We stayed here end of August beginning September and had a really nice time!! Very well situated to be near all the action..but far enough away to be peaceful as well!! Lots of nice drinks and food was consumed at the poolside bar..Thanx Kris..and Roland!! Water went off a couple of times..but hey..this is Greece . Apartments were fairly spacious and well maintained..well ours was anyway..and the pool area was nice and relaxing!! Met some nice people whilst here..hope you are all ok..and thanx to Andreas..Stasia..Tim and Yiannis!! Tim..hope the exams are going well!! Would def go back here..as it is really friendly and relaxing!! pool was very clean, but ladders to get in and out were broken. no air con. bed sheets changed 3 times in two weeks showers didnt work correctly for first 4 days i.e.hot water wasnt even a drip but cold water worked fine no so good when sun burnt . entertianment could say what entertianment . Just back.... completely changed my opinion of Greece. Great apartments, great location and great company .... what more could you ask for! Set of 3 blocks of apartments just the right size to create that warm and friendly atmopshere that holidays are all about - didn't want to leave. Apartments very clean and in an ideal location.... minute from the beach and main strip of supermarkets, restaurants and bars. Pool gorgeous and very well maintained. Pool bar excellent - good food and cheap drink! Word of warning to all you men out there - don't get roped in to Kris' 5 a side football - heat and last nights drink don't mix too well! Hope to be back soon. Excellent apartments. The pool bar is absolutely superb - especially in the evenings when Cocktail Kris (the barman) entertains everyone. He is a top guy and went out of his way to be really helpful to all of our family. Watch out for his cocktails and shots though, they are superb but I had to be spun around 360 degrees one night after his pub quiz and pointed to my apartment, such was the effect of his drinks. Tassia was delightful as ever and Andreas made us welcome as always in the Stars restaurant. Hi to to Timotheos and Yannis - you are both growing up in front of my eyes! Just got back from the Timotheos and I found them to be a good, clean and basic place to stay. If you like animals its even better because we had a lizard, some ants, a grasshopper and cat in the room and almost got the local goat in there too. Chris the barman is helpful and will tell you what you need to know. Also helped me to find lost boyfriend who fell asleep on the beach having gone on a drunken walk around Argassi to which I am very grateful. This is a good place to stay and a fantastic base for everything. Hotel bar is good and stays open all night, drinks are also cheap there. Supermarket next door is great and the owner is lovely and helpful. I got back from Timotheos on thursday, we were only there for a week but it was amzing. The apartments are in a great location, and the people there are really friendly. Kris is the barman who makes amazing cocktails and ive promised i would go back and visit him again this year. The resort is perfect for people of all ages , you can get the best of both, the quiet walk on the beaches to the livly bars, clubs and nightlife. 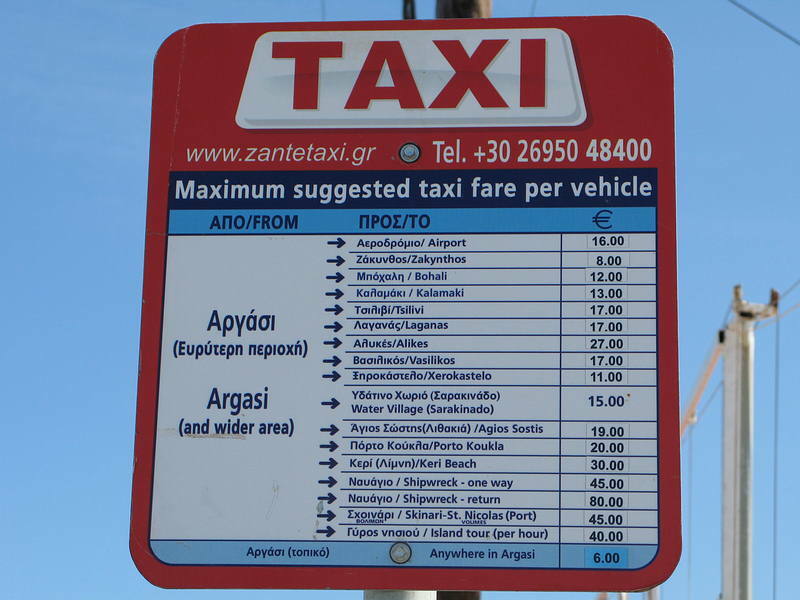 Excursions were avaliable to go to fun places such as the water park and greek nights, and also trips around the island and to Zante town. These were great fun, cheap and easy. Zante is by far my favourite Greek Island and i would defonately come back to the resort again, I'm even thinking of visiting again sometime this year. Hi. Literally just arrived back from Argassi. Had a great week there and wished we'd gone for two weeks. The apartments were quiet on our week in June - but it didn't spoil our fun. The apartments were very well cleaned and a great pool and pool bar area. The apartments are also in a great location within very very very ... easy walking distance to the main street and beach! The apartments are quite basic in terms of cutlery/cooking equipment provided but hey this is greece nice weather & fab tavernas on your doorstep... stay away from the fast food/chineses restaurants that are popping up... there's loads of greek tavernas offering fantastic greek food! We travelled with a local operator on a loggerhead turtle excursion was not disappointed & went on the local bus to the waterpark which turned up on time and was very cheap! The beach is narrow compared to the rest of zante but can find lovely little spots to sunbathe on (though being june probably not as busy as can get in the height of the season).. the sea is shallow for quite away out making it great for snorkeling.there is also a tourist train that runs from argassi to zante town several times a day, we went in the evening and ate in a lovely fish restaurant on the harbour... be warned we went in june and it still topped 36 Degree/100F on 2 days (being a sunworshipper i couldnt complain)! I would definately revisit argassi in the future & these apartments it is a bustling resort but still has the greek charm. 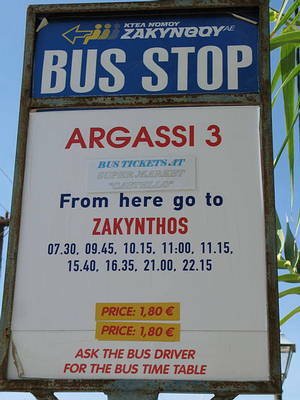 We are staying at Timotheos studios from 23/08/07 till 06/09/07 cant wait. This is our fifth year on Zante but our first visit to Argassi, we usually stay at the Lofos in Alykes. We met Joolz and co there last year and have booked our hols with them this year look out for them if you are there at same time, you couldnt meet nicer people. Joolz has posted photos of them so you will know who they are. Kris we have heard some fab reports about you see you soon. Hope the cocktails live up to their reputation. This is the place to stay if your looking at argassi. Well situated in easy walking distant of everything and the rooms are kept very clean adn any probs you have dealt with asap. Oh my god! What a week we had here! Kris you make some wicked cocktails, hope you remember the 'butterfly' and 'skinny dip' ones! We are looking to come back very soon and repeat it all over again......so be warned......can you keep up with us? Remember the quiet night that this pic was taken? LOL! OOPS Soz..pics are here...so this is who to look out for guys!! Here u go Kris- More piccis! 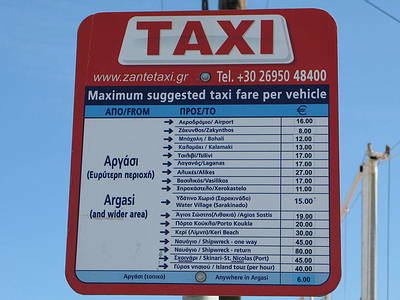 Just back from second visit to Zante this year. The Timotheos pool bar is fantastic. Kris and Martin at the pool bar were fantastic hosts and really made it the best holiday that I've ever had. Kris your cocktails are ace and Martin I hope you conquer that trick with the bottle top by the end of the season. We were in the Timotheos for 2 weeks from 31 8 06. The apartment was comfortable & had plenty drawers & storage space. Cooking facilities were fine - 2 electric rings, a kettle and enough pots, pans, cutlery & dishes. There's a security box in the apartment for which there is a 25 Euro charge for 2 weeks. Timotheos is just off the main street behind & under the same ownership as Stars Taverna. Residents get a 10% reduction at Stars and we ate there several times. The food there is great. The pool is well maintained & clean & has a separate shallow section for kids. It was well used while we were there. The pool bar is well stocked and open all day till late and the lads on the bar � Kris and Martin � were great, can't do enough for you. During our stay there was a Greek night which was excellent. We had a belly dancer and a male Greek dancer (see Amy's photo's below) and a Greek meal. After they danced they got us up to have a go with varying degrees of success. It was a super night. There was also a quiz each week organised by Kris which was a lot of fun. If you want the anwers text me. As you can see from the photo's the studios look good and are kept in good order. Anastasia & Andreas, the owners, are real nice people and very helpful. We can thoroughly recommend the Timotheos. -Late nite swimming, drunken stylie!